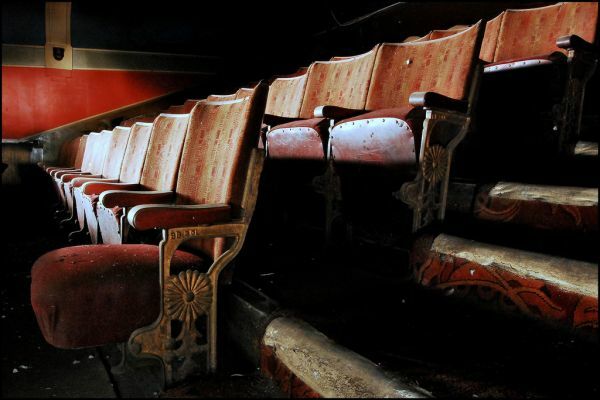 The Glenroyal Cinema in northern England is an abandoned relic from the glory days of Art Deco picture houses. After closing in 1962, the Glenroyal became a casino and bingo hall before falling into abandonment. But this rare behind the scenes tour reveals some hidden treasures of its cinema heyday.